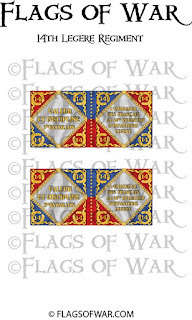 New to the website is the France 1804 Pattern flags. 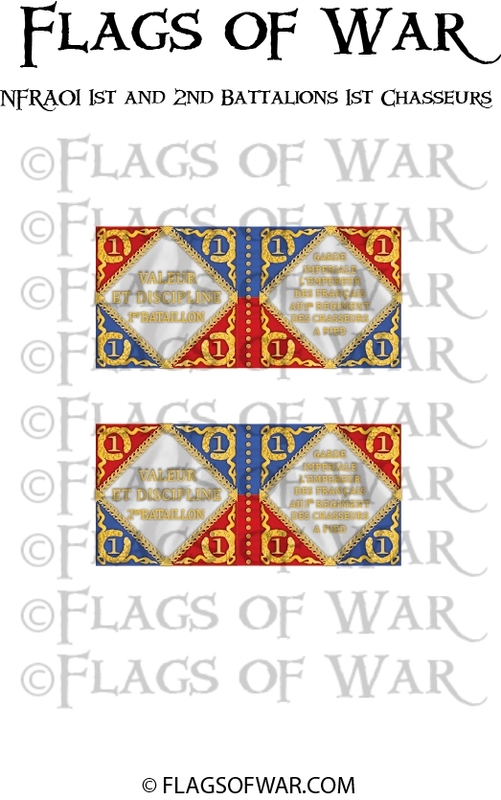 We have the Imperial Guards flags for 1811-1813 along with the Line and Legere Regiments. You can select any of the Line/Legere regiments by simply putting the regiment number that you require in the box on the add to basket screen. 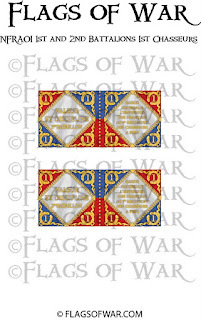 Along with the 1804 Pattern Flags we have released some plain coloured Fanions as these have been asked for a few times. We will be releasing some of the other Fanions in time but if you have any that you need quickly or want anything added to your Fanion like Regiment and Batt numbers drop us a mail as always. Somes pics with more on the site.